it’s not hard to tell that i love food. it’s probably the thing most people remember about me – that i talk about it. a lot. people used to suggest i become a food critic or do a blog of restaurant reviews, but the honest truth is, while i am passionate and love food, there’s plenty i don’t eat. then, there are the foods that i do love to eat, but can only do so in small amounts. one of these examples? avocados. 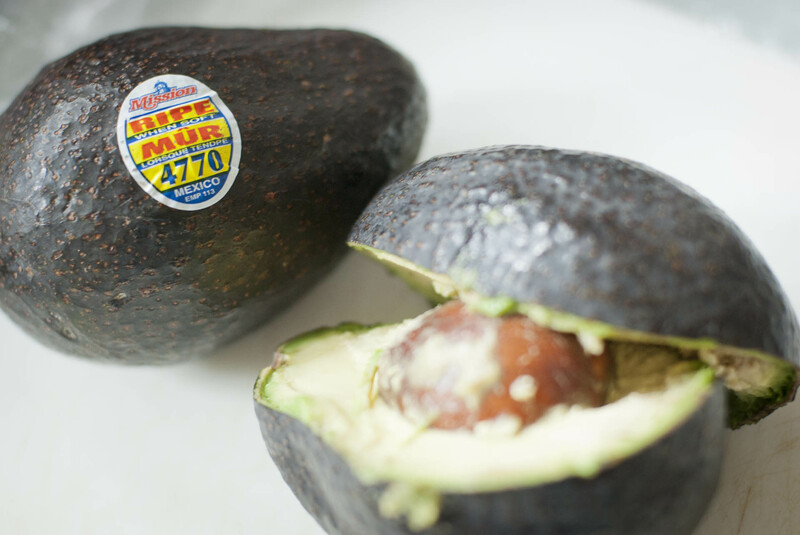 most supermarkets label the ripe ones so you can use them right away instead of waiting for them to ripen. be sure not to get one that’s too ripe!